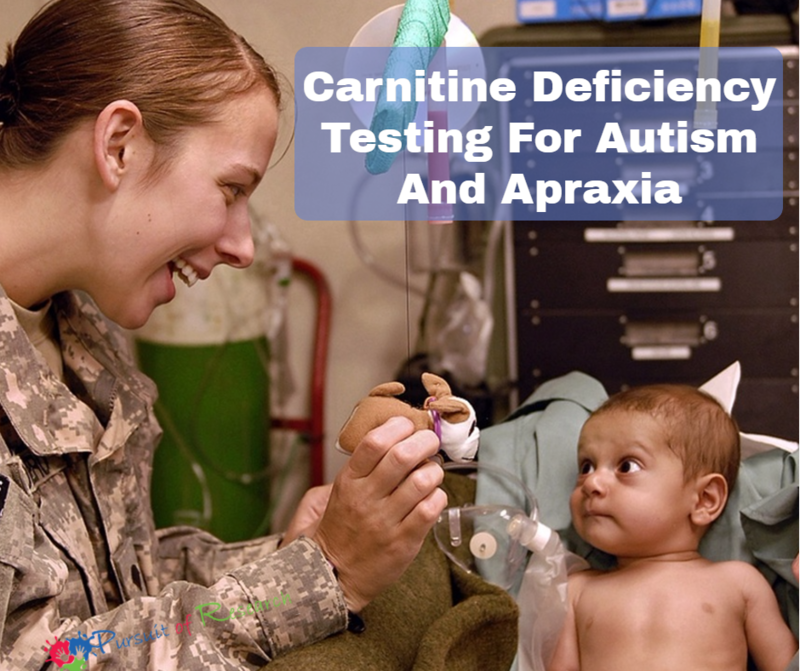 While some may look to limit carnitine in light of the recent study, carnitine deficiency testing is recommended for children with autism and apraxia. The information below was written before the recent research, but the advice remains the same. If your child has autism or apraxia it’s worth getting the carnitine levels checked due to the much higher than average amount in our group who have tested borderline or low. Do not supplement with carnitine unless your pediatrician orders the blood draws first. 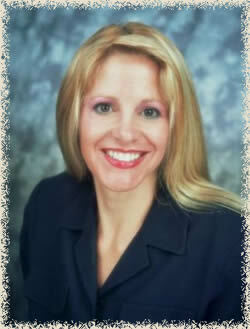 You want to know prior to supplementation if your child is deficient or the supplementation can skew the results. Carnitine, unlike and not to be confused with the amino acid carnosine, is something to take serious. You may not see changes on or off supplementation but if tested low you’ll want your child moderated by a physician and on prescription carnitine like Carnitor for the reasons covered in the study above as well as the reasons covered below. Testing low in carnitine is typically a rare disorder affecting one in 20 to 40,000. Through the Cherab Foundation support group out of those that did blood draws the odds were much higher that a child with apraxia or autism tested borderline or low in carnitine. This was also the reason I took my son Tanner for all the blood testing -to test for this one deficiency since it can be so severe if left untreated. Unlike other supplements -a carnitine deficiency could come with the most severe consequence over time since carnitine deficiency is associated with sudden death. The good news is that at least you’ll know early, and it’s very simple to treat. Most parents find out their child was deficient in carnitine upon autopsy. If you don’t know if there is a deficiency through testing, how else are you going to guarantee that not only are you going to give and keep giving your child this supplement which they ‘have’ to take -but that your child will know to monitor with his doctor and continue to supplement if needed perhaps the rest of his or her life? This is why you want to investigate this aggressively with a doctor who specialize in metabolic or mitochondrial disorders. Carnitine is an amino acid manufactured in the body from the essential amino acids lysine and methionine. Essential means your body can’t produce them -so you would need to consume foods that contain them. One thing to keep in mind however is that it’s not just what you consume, but what your body digests and utilizes. It is possible that nutritional support can make a difference in improving carnitine levels as reported by some of the parents. Carnitine plays a key role in transferring long-chain fatty acids (such as those found in fish oils) into the mitochondria so that they can convert these acids to energy. Without sufficient CarniTine…the mitochondria (or cell “batteries”) don’t run very well. There can be symptoms from muscle weakness, heart problems to severe brain and metabolic abnormalities and in some (rare) cases… to again the extreme of sudden death from carnitine deficiency…depending on how severe and the exact cause. For those who have children that were tested low in carnitine if you haven’t already I suggest you take your child to a medical doctor; preferably a geneticist who specializes in metabolic disorders. Not much if anything may change in the tone or speech -but that’s not the reason to supplement with prescription carnotine. Two distinct carnitine deficiency states have been reported although a rigid distinction between “primary” and “secondary” carnitine deficiency is difficult to establish in some cases . Primary carnitine deficiency (PCD) is a rare autosomal recessive disorder of fatty acid oxidation caused by deficiency of plasma membrane carnitine transport resulting from impairment in the plasma membrane OCTN2 carnitine transporter. Secondary deficiency is characterized by increased carnitine excretion in urine in the form of acyl-carnitine due to an accumulation of organic acids [36,37]. 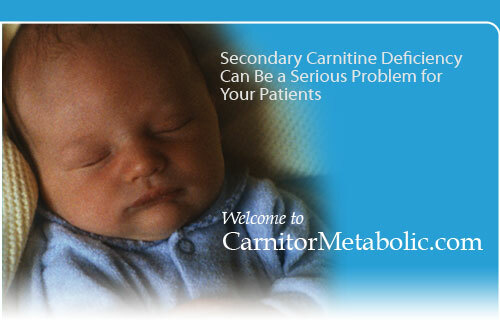 Secondary carnitine deficiency can be caused by increased losses, pharmacological therapy, a number of inherited metabolic disorders , poor diet or malabsorption of carnitine, from increased renal tubular loss of free carnitine (Fanconi syndrome), haemodialysis, peritoneal dialysis, or the increased excretion of acylcarnitines with certain drugs. There have been reported at least 15 syndromes in which carnitine deficiency seems to be secondary to genetic defects of intermediary metabolism or to other conditions . Patients with secondary carnitine deficiency accumulate organic acids which causes enhanced urinary excretion of carnitine in the form of acyl-carnitines. Read more. I got all the following ordered through my son’s pediatrician and all was covered by our health insurance. A sendout to Mayo clinic – but other labs do it too. (rule out metabolic disorder as cause of severe neurodevelopmental disorder -apraxia/dyspraxia). “Going to a geneticist that specializes in metabolic disorders would be very helpful. My understanding from what I have read a biopsy helps confirm mito disorders. Lab work is first though. The link below might help you find more answers. 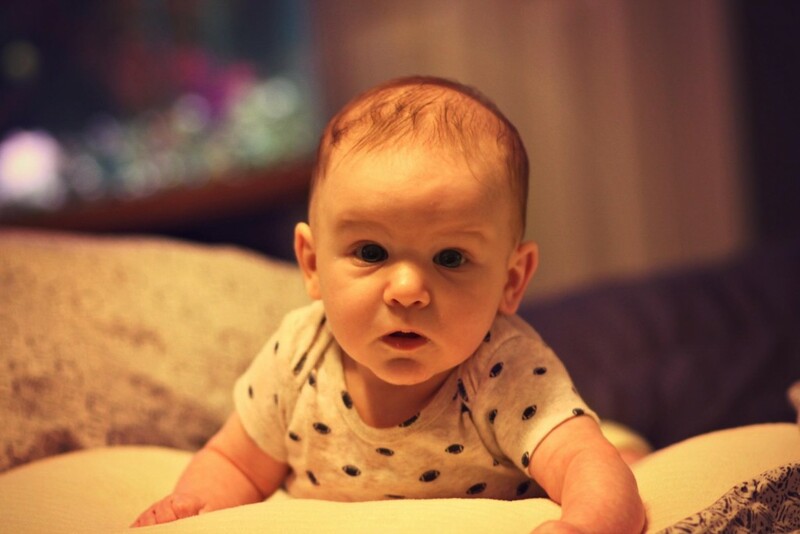 Landon’s carnitine level was 23 normal was 25-70 in July. In Dec. it was ran again once he was on prescription carnitine and it was 76 again normal range 25-70. The geneticist that specializes in metabolic disorders isn’t concerned with his Carnitine level being high. He did run a lab to see if it is coming out in urine which is what would happen if it isn’t being used up. And he did run Carnitine again in Feb so it probably will be higher than it was in Dec. We will probably have to adjust his dose. Landon could come off Carnitine right now, but I thought it was helping him some so the doctor said to continue. Regular blood test should be done to check levels so dosing can be changed either increased or lowered. Some use OTC carnitine brands, doctors against OTC for carntine if a child tests low for quality and standardization reasons. Are you using prescription carnitine? Even though I do recommend testing for carnitine, in general I’m a huge believer in trying the basics first which mean appropriate therapies for your child and trying essential nutrients. This mean essential fatty acids from fish oils and the essential amino acids and nutrients from foods like whey isolate protein, and ayurvedic botanicals like Turmeric, Amalaki, Haritaki, Gymnema, Green Tea, Guggul, Cocoa, Cinnamon, and Cayenne Pepper. And again carnitine is an amino acid manufactured in the body from the essential amino acids lysine and methionine found naturally in foods such as whey isolate protein. And carnitine plays a key role in transferring long-chain fatty acids (such as those found in fish oils) into the mitochondria. It’s all pretty simple. Sometimes things can be simple, and then you can save your time and money for karate and swimming lessons -maybe some hippo therapy or a much needed vacation for the family. Previous Post: « Plain Talk about PDD and the Diagnosis of Autism by Bernard Rimland, Ph.D.